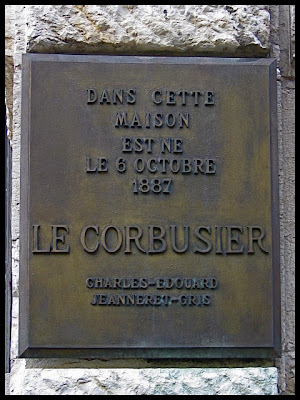 Plaque marking the house in La Chaux-de-Fonds where Le Corbusier (born Charles Edouard Jeanneret-Gris) was born. There is no Rue du Le Corbusier in La Chaux-de-Fonds, but there is this one. 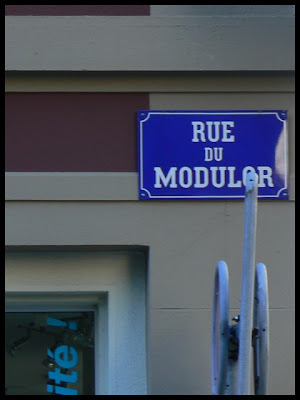 Modulor was a system developed by Corbusier based on human measurements. More about it on Wikipedia. Magnificent goods from you, man. I have bear in mind your stuff prior to and you are just extremely magnificent. you're saying and the way by which you are saying it. 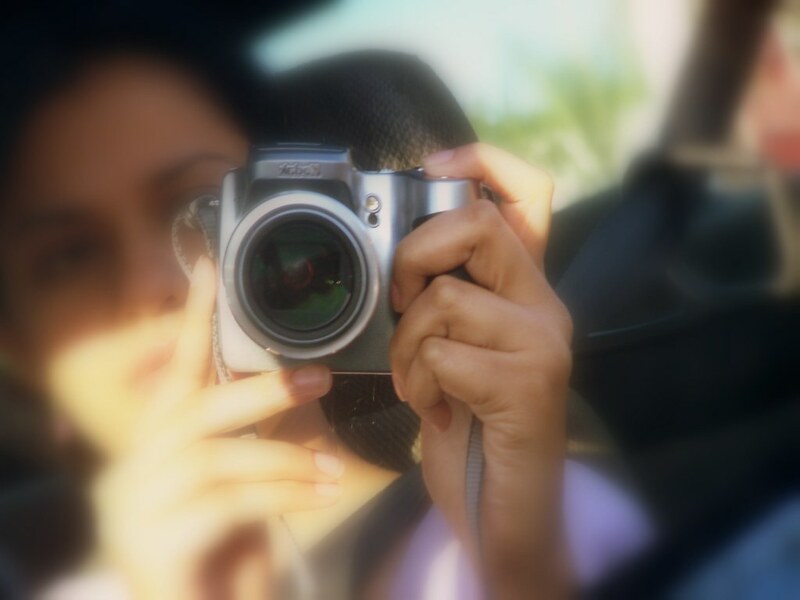 You make it enjoyable and you still take care of to keep it smart. I cant wait to read much more from you. This is actually a terrific web site.